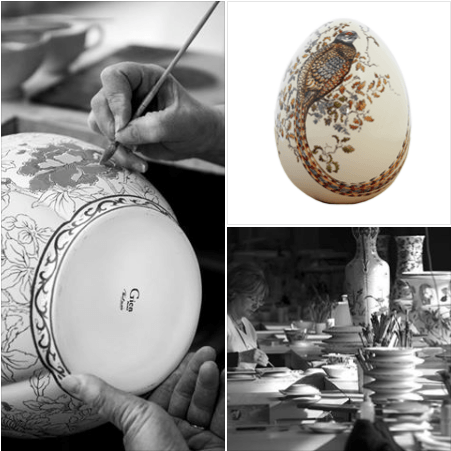 The Earthenware Factory of gien has been making earthenware in France since 1821, on the banks of the loire. 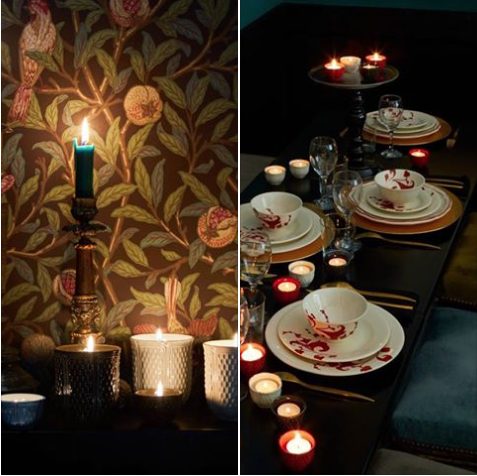 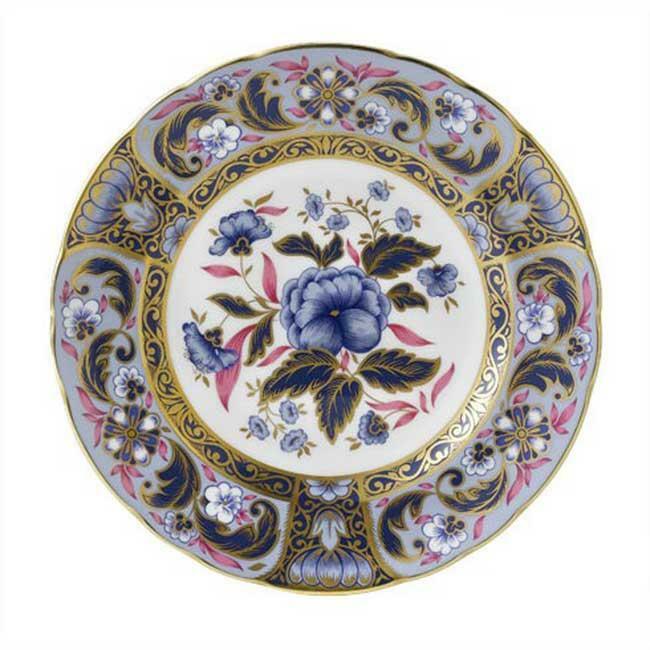 The collections peintmain of gien are recognized for their quality and originality and are distinguished by the finesse of the line, the colours of its aplats. 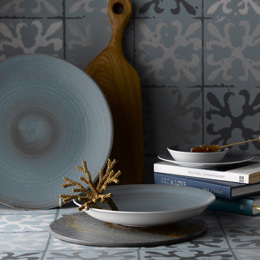 What if your gifts had this little extra soul in the hands of the artists from the workshops? 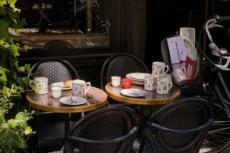 To complete its cocktail collection, gien offers a two-Anses Set of white faïence to present its cheeses, its Christmas log etc. 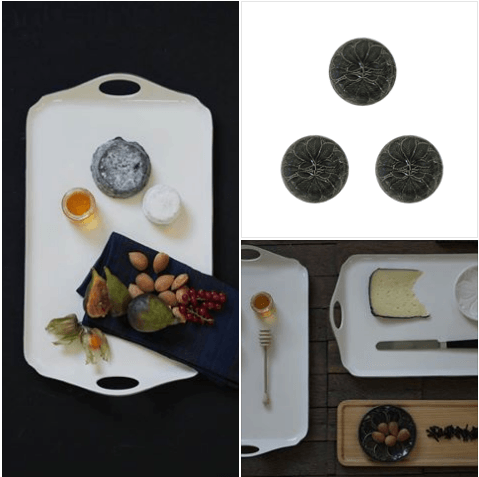 A unique piece of color kaolin to offer or offer for the end of the year and to marry with its other collections like the plates hemp gien. 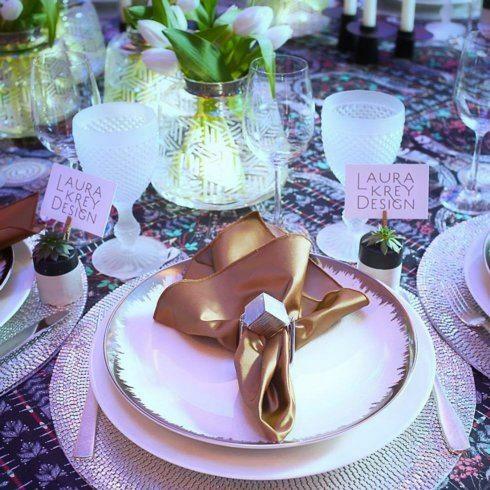 Table by Laura Krey Design for Hope Lodge Event on November 7th featuring Kim Seybert Shakti Aura Brushstroke with Gold Dinner Plates! 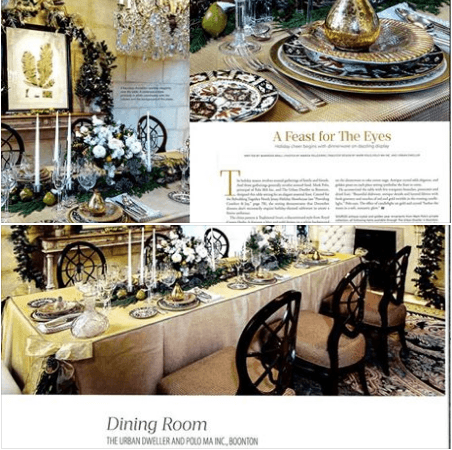 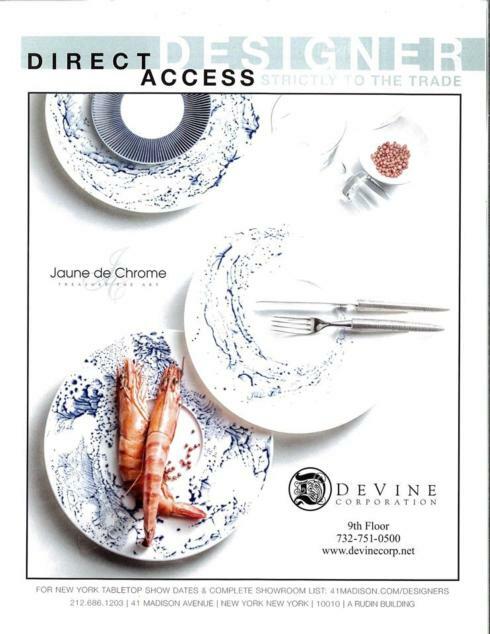 NY Spaces magazine featuring Jaune De Chrome Blue Impressions and Blue Bolero dinnerware! 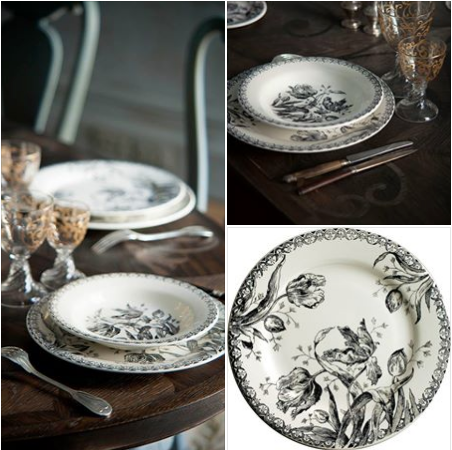 Gien presents the çacestparis collection decorated with famous Parisian Monuments! 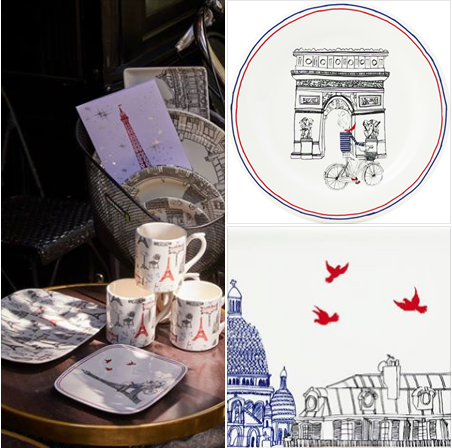 Tags: dining, decor, Gien, $GNF-1826CCNP83, $GNF-1826CCNM83, $GNF-1826CMUG48, $GNF-1826B4AD50, Ca C'est Paris! 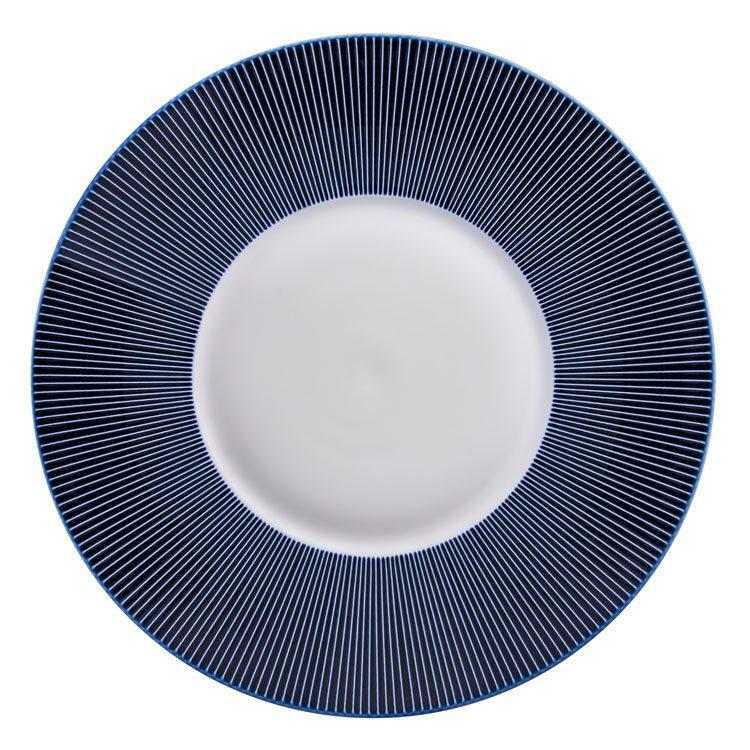 Did you miss the g by gien service made by the faïencerie for Monoprix or you want to complete the plates you bought? 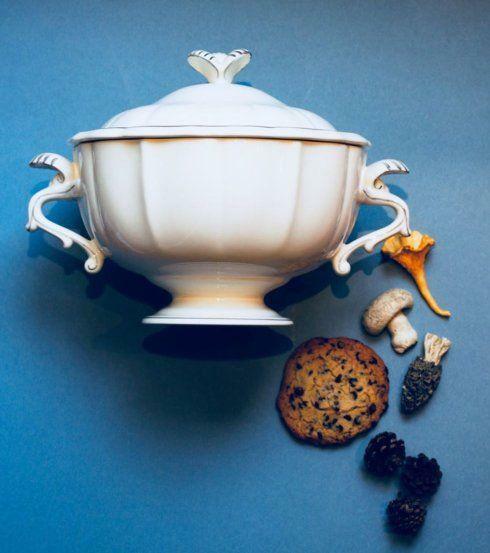 At Forty One Madison this October, Royal Crown Derby will unveil two new tableware ranges into the US retail market during the New York Tabletop Show, October 17-20, Royal Crown Derby will unveil industry first with two new collections.